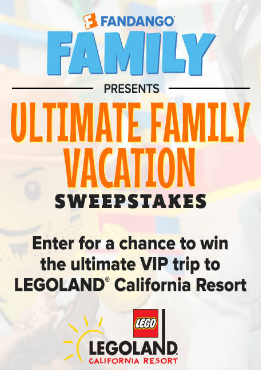 Cartoon Network LEGO Multi-Brand Sweepstakes 2 – Win LEGO sets! ENTER SWEEPSTAKES HERE – Cartoon Network Sweepstakes page. ENTRY LIMIT – Limit: one (1) entry per person/household/email address per calendar day. 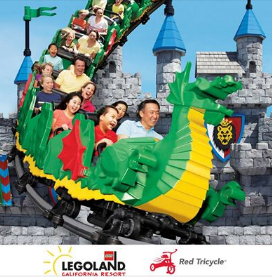 ELIGIBILITY – The LEGO Multi-Brand Sweepstakes 2 is open to legal residents of (and who are physically present in) the fifty (50) United States and the District of Columbia who are six (6) years of age or older. 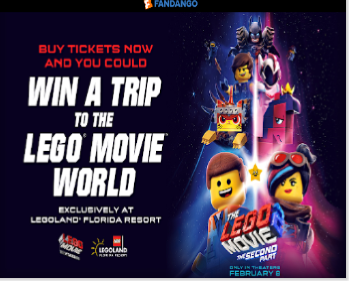 SWEEPSTAKES ENTRY PERIOD – Participants may enter the Sweepstakes beginning at 10:00:01 a.m. Eastern Time (“ET”) on December 7, 2015 until 11:59:59 p.m. ET on January 10, 2016. 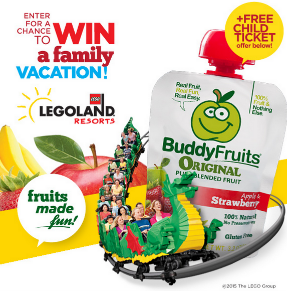 LEGO Batman 3: Beyond Gotham PS4 Holiday Sweepstakes – Win a Sony PlayStation 4 & more! 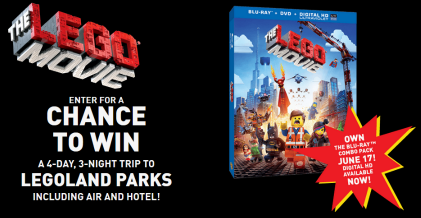 Win a Sony PlayStation 4 console and a LEGO Batman 3: Beyond Gotham for PlayStation 4 (5 winners)! 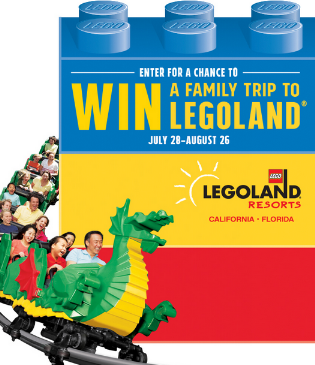 ENTER SWEEPSTAKES HERE – Lego Batman 3 Sweepstakes page. ENTRY LIMIT – One (1) Entry per person per household is allowed during the Sweepstakes Period. ELIGIBILITY – This Sweepstakes is open to entrants who are at least 13 years of age in their state or providence/territory of residence in Canada (excluding Quebec) or older and who are registered users in good standing of Facebook.com. SWEEPSTAKES PERIOD – Sweepstakes starts at 12:00 a.m. Pacific Time (“PT”) on December 8, 2014 and ends at 11:59 pm PT on December 14, 2014.